Anne Mizelle Smith, 85, of the Eureka Community, died Monday morning at Countryside Village in Pikeville. She was raised in Charlotte and attended Meredith College in Raleigh for one year before marrying William Henry (Billy) Smith, and moving to the Eureka community. She finished her education and graduated from Atlantic Christian College, now known as Barton College, with a degree in Education. She retired as a teacher after 30 years of service for Wayne County Public Schools, having taught at Rosewood, Eureka & Norwayne Middle School. She worked with her husband, Billy, on the farm after her retirement and was named the Wayne County Outstanding Woman in Agriculture in 1996. She and her husband also enjoyed traveling with their friends. She especially enjoyed the beach trips they often took. Anne was very involved in the Northern Wayne Extension Homemakers Club and the Wayne County Extension Home Makers Club, having served as President for both clubs. She was also a member of the Advisory Council for Wages Senior Companion Program for five years. 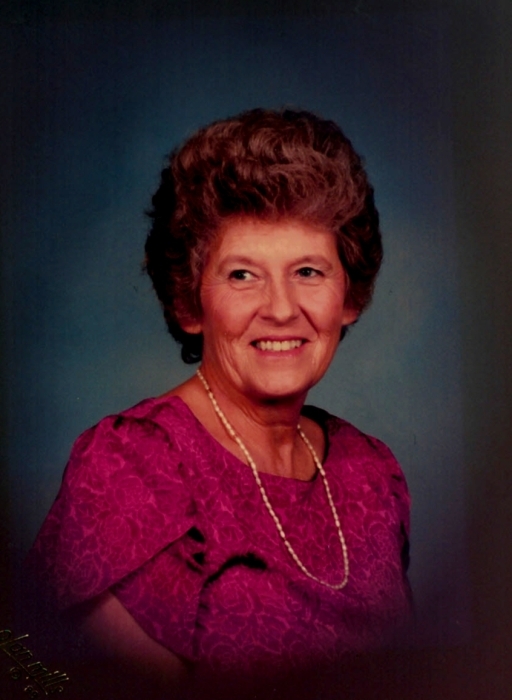 She was a dedicated member of Eureka United Methodist Church, where she served as Sunday School teacher and treasurer for several years. She also enjoyed attending Aycock’s Primitive Baptist Church. She was preceded in death by her husband, William Henry (Billy) Smith, a daughter, Billie Jo Smith, her sister, Billie Mizelle Waddell, and her parents, Lossie Hardison Mizelle and William Homer Mizelle. She is survived by her daughter, Patricia Smith Jackson, and her husband, Wayne of Fremont; grandchildren, Matthew Wayne Jackson of Greenville, and Jennifer Jackson Taylor, and her husband, Erik of Fremont. A funeral service will be held Thursday, April 18, 2019 at 3pm at Eureka United Methodist Church. The committal will follow in Elmwood Cemetery, Fremont. The Reverend Connie Belmore will officiate. The family will receive friends from 2 pm to 3pm in the Fellowship hall of Eureka United Methodist Church. The family would like to say a special thanks to all of her caregivers at home and at Countryside Village, her doctors, the staff from Community Hospice, Meals on Wheels, volunteers and the love and prayers from her many friends.